Our services are currently specialized towards servicing end user clients through our Agent network, as well as through our online buy & sell platform. 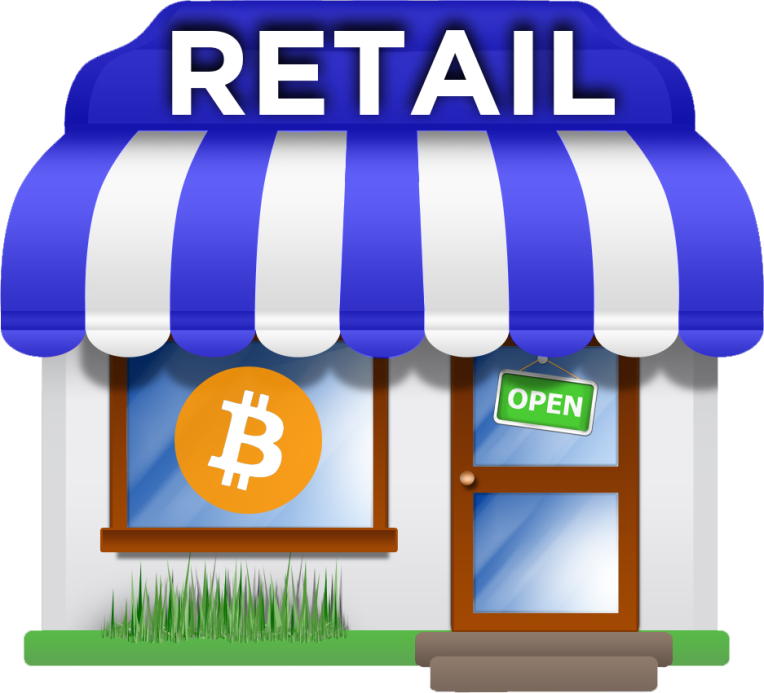 Our retail Agent network will allow our end clients to be able to get instant digital currency services in convenient, secure and professional environments. As a SecuraCoin Agent, you will be part of a growing network of merchants across the globe who are part of the first movers in an exciting new sector. You will have access to new technologies and services before others, and be educated and empowered to create profits in new and exciting ways. SecuraCoin Agents will have distinct advantages over their competitors. Not only will we offer you the ability to implement new services, we are also working hard to make your existing infrastructure more cost effective. WHAT TYPE OF AGENT CAN I BECOME? We currently have three different types of Agents: Money Service Business (MSB) Agents, Retail Service Business (RSB) Agents & Independent Service Providers (ISPs). 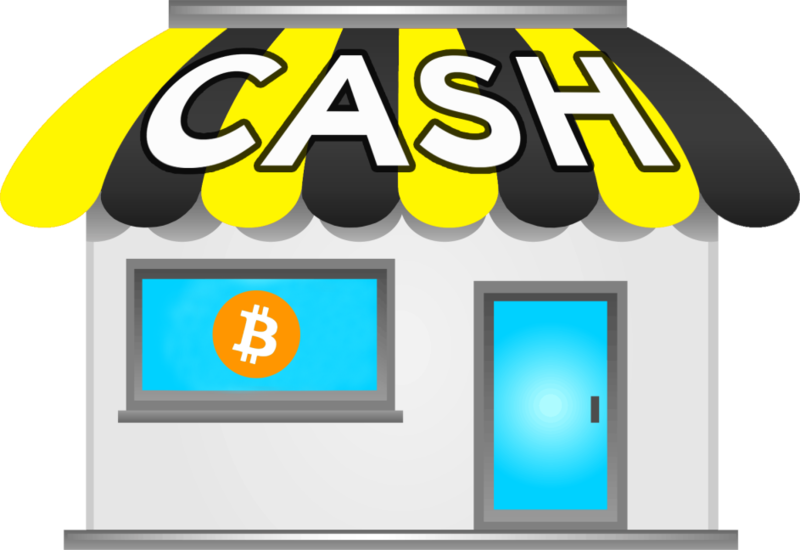 We also provide payment processing services to Merchants wanting to accept bitcoin as a form of payment. Outlined below are the key differences in service structures between them. MSB Agents are our full service outlets. MSB Agents are already registered with their regulatory bodies, or can become registered as an agent of SecuraCoin. As an MSB Agent, you will be able to provide un-capped Bitcoin Buy, Sell, BitZipp & Bitcoin Accept transactions as well as be in a position to offer the full range of our services as we bring them to market. MSB Agents are currently being serviced in Canada and the United States. RSB Agents are our express outlets. RSB Agents will be registered with the required regulatory entities through SecuraCoin after going through our training, testing and compliance program. As an RSB Agent, you will be able to provide up-to $250.00 per transaction of Bitcoin Sell, BitZipp and Bitcoin Accept services as well as be able to provide new and exciting future services. RSB Agents are currently being serviced in Canada and the United States. ISPs are SecuraCoin service outlets who operate with training from us but are connected to us only as independent providers of our services and will not operate under our MSB licensing. ISPs will be registered with the required regulatory entities in their jurisdictions by themselves but will be following SecuraCoin training, testing and our compliance program. 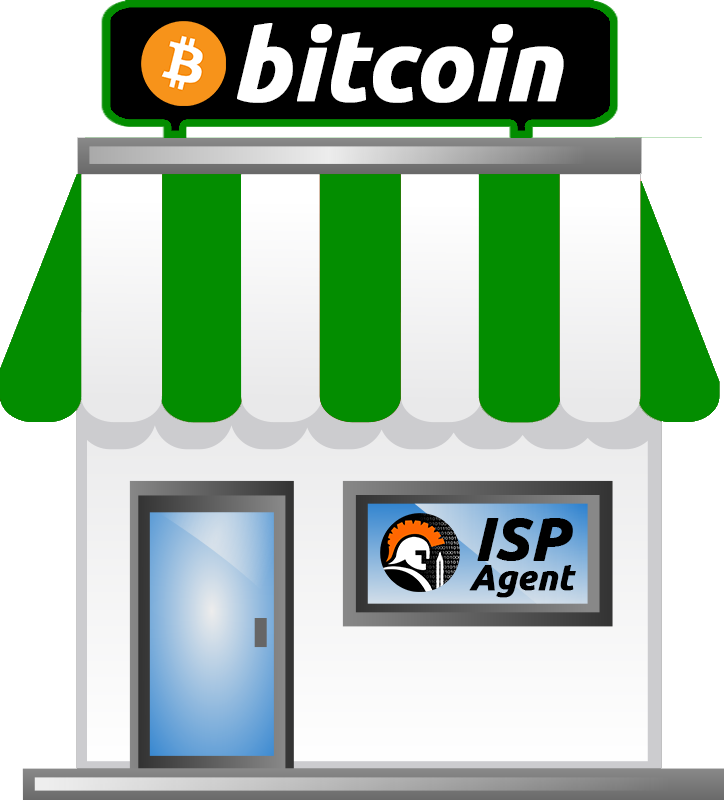 As an ISP, you will be able to provide un-capped transactions of Bitcoin Buy, Sell, BitZipp and Bitcoin Accept services as well as be able to provide new and exciting future services. We can provide services to ISPs in almost any country in the world. 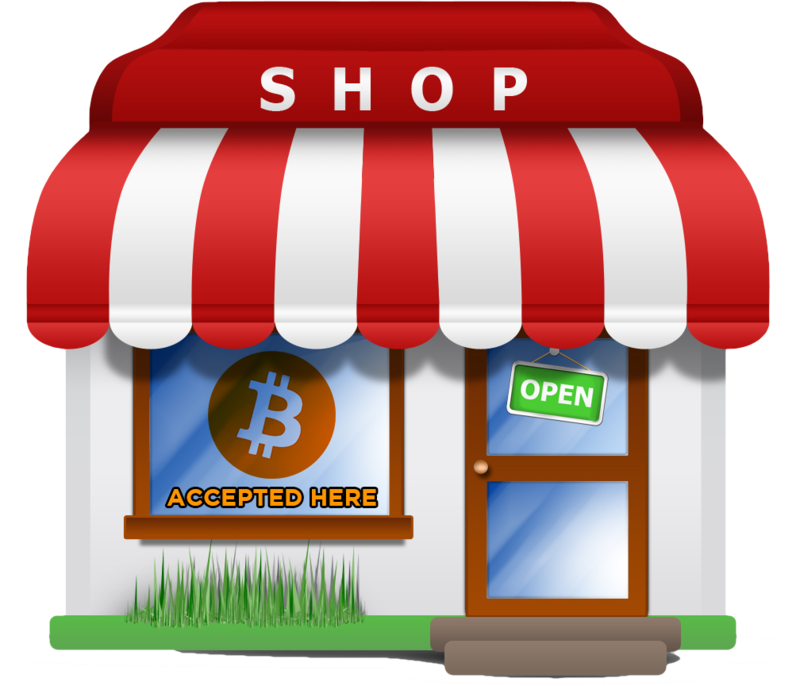 Our merchant network will be able to accept bitcoin as a form of payment and offer future digital currency services tailored towards merchants as we release them. Merchants will reap the benefits of gaining new customers through the acceptance of bitcoin as a payment method as well as become part of our “SecuraCoin Network” which will educate and empower our agents and merchants to be at the forefront of emerging technologies and services. We can currently service Merchants in Canada and the United States.